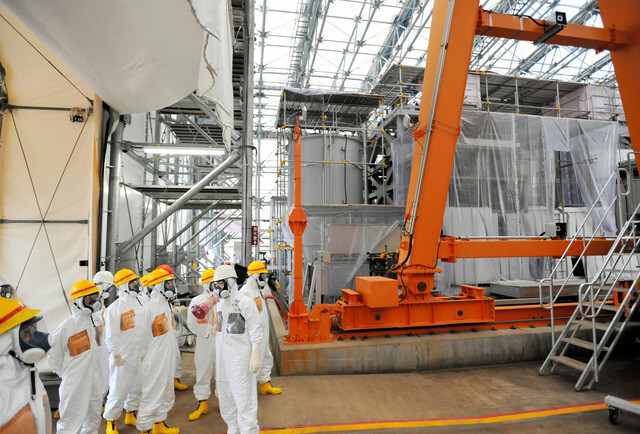 Tokyo Electric announced that it has resumed full operation of the ALPS system used to decontaminated radioactive water at the Fukushima Daiichi nuclear power plant. The ALPS system is designed to process up to 750 tons of radioactive water per day when operating at full capacity. It is the first time that all three lines of the ALPS system have been in operation since March. The highly radioactive water which is processed by the ALPS system has not only damaged the equipment causing corrosion and leaks, but also prevent workers from spending long periods of time working near the system. In July, 2 of the 3 lines will be taken offline to fix areas in the connecting pipes, which are having problems with corrosion. The ALPS system is still being operated in a trial status and TEPCO has not determined with the trial stage will end.